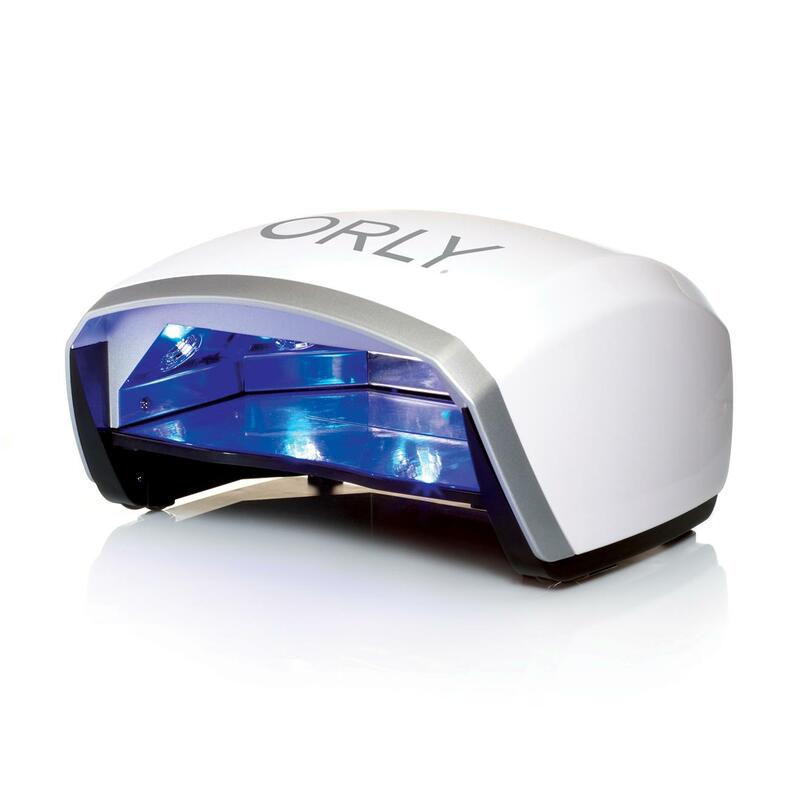 ORLY LED UV Lamp 800 FX NEW Design!!! 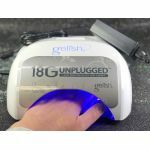 Lightweight and compact, the Gel FX LED Lamp has an energy efficient 20-watt bulb, which means it dries nails in less than half the time. The bulbs offer a different intensity for each cure time. Remember to cure sensitive clients at the 30 second/Low setting. 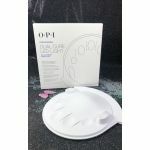 World wide power adapter 110-240V 50/60Hz. 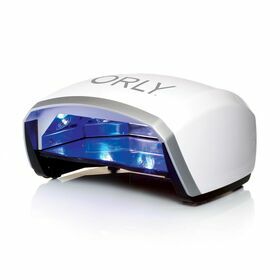 Will cure ALL major UV Nail Polish Brands!